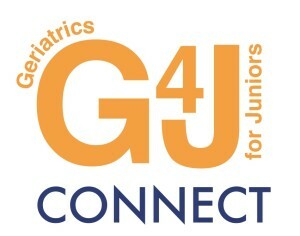 We are delighted to announce four new G4J Connect events. Taking place in Leeds, Edinburgh, Portsmouth and Glasgow in January and February they are a great opportunity for junior doctors and medical students to learn more about a career in Geriatrics and get some tips and managing elderly patients. Every event is free – head to aeme.org.uk/g4jconnect to register to secure your place.